Give Us a Call Today And You Could Make An Appointment to Shred Your Documents in Smithtown Tomorrow! We are an onsite document destruction service that will come to your Smithtown, NY home or office and destroy all of your confidential files there. We are available six days a week so it will be easy for you to pick a convenient date that fits into your schedule. It today’s fast paced highly technical world there are still some service companies that still focus on good old fashion person to person service. Time Shred is one of those companies. When you want to shred documents just give us a call and one of our helpful staff will answer the phone not some computer. We will take the time to explain our services and answer any questions you have. 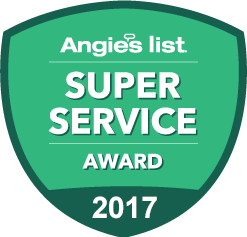 We will help you pick a service that meets your needs. We will also give you a quote and set up your appointment for a date that works for you. We offer next day service Monday through Saturday. Think of how easy it would be to make a call and have a professional company come to your Smithtown, NY location and destroy those files you don’t need to keep anymore. We can because we have a fleet of state-of-the-art paper shredding trucks. We come right to your home or office and our staff will place your records into one of our bins that holds 300 pounds of paper. The bin is locked to safeguard your information. Once the bin has been filled it will be taken to our trucks where it will be lifted and emptied into the shredder by a mechanical bin tipper. You will also be able to see your papers being destroyed on a screen on the side of the truck. Here are some reasons why a residents and businesses in Smithtown choose Time Shred Services for their paper shredding needs. Easy to Schedule – Just give Time Shred a call and our staff will assist you with scheduling the best day for you to have your document shredded. Shred Tomorrow – We only need one day notice to come shred your documents. That means you could choose tomorrow to have your documents shredded. We shred Monday through Saturday – Everyone’s schedules are different so we shred six days a week to give our customers more options. We come to you – Time Shred has a fleet of paper shredding trucks that come to your Smithtown home or office to shred your documents onsite. Simple Pricing – Our pricing is simple, it is a cost per shredding container with no hidden or extra charges. 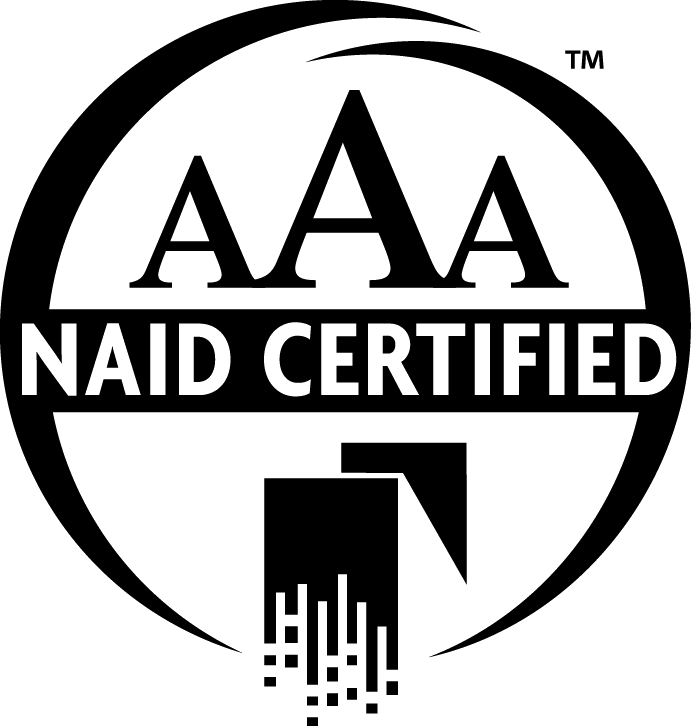 We’re AAA Certified – Our AAA Certification means we are the best shredding service. We exceed the highest standards in the document destruction industry. One-time Shredding – Some businesses large or small just don’t need to destroy company records that often. But when you do you can have the same professional onsite document destruction service with our onetime option. It allows you to call for the secure shredding of your files any time or any frequency you need it. Just give us a call and we will be happy to come to your location and destroy your papers and we look forward to the next time you need us whenever that is. Scheduled Shredding – When your company is more paper intensive you need a way to properly dispose of documents so you are compliant with privacy laws. Our schedule service is the answer. We supply your office with our locked bins and consoles and all you and your staff have to do is dispose of all papers in these containers. They will be safely stored until they are destroyed. Then on a regular schedule we will come to your office to empty each container and shred the contents. We offer weekly, bi-weekly, every four weeks and monthly service. It’s possible you have been cleaning out the attic, garage or a storage unit and came across some papers that belonged to relatives or ones that are simply no longer of use to you because of age or any reason. Cleaning out an old room packed with stuff is tiresome enough as it is. Having to shred old papers by hand or with a small shredder on top of it makes the chore more needlessly time-consuming. Let Time Shred come to your home with our residential shredding service and destroy them for you with one of our industrial shredding trucks. We’ll come to your home or apartment any date you want Monday through Saturday. Most home or office shredders that anyone can buy at an office supply store typically only shred one to a few pieces of paper at a time and could take you days or weeks to complete a shredding project. This can be very tedious, especially when there are a lot of papers to get through and destroy. Let Time Shred come and shred your documents with our industrial shredders that can shred; 6,000 pounds of paper per hour. We can shred in minutes what could take you forever to do on your own. We offer Smithtown document destruction to everyone in need of having this task done in a timely and professional manner. We offer next day on-site shedding services. Just organize your papers and we will destroy the ones you no longer need or want. For your convenience, we will accept credit cards, cash or checks. Give us a call today!